Nigerian musician, Kingsley Chiweike Okonkwo, popularly known as Kcee, must marry him. The cross-dresser who came out as gay late last year, said he would not rest until the musician pays his bride price. Recall that the Internet personality who has severally denied being gay, finally revealed he is gay last year. 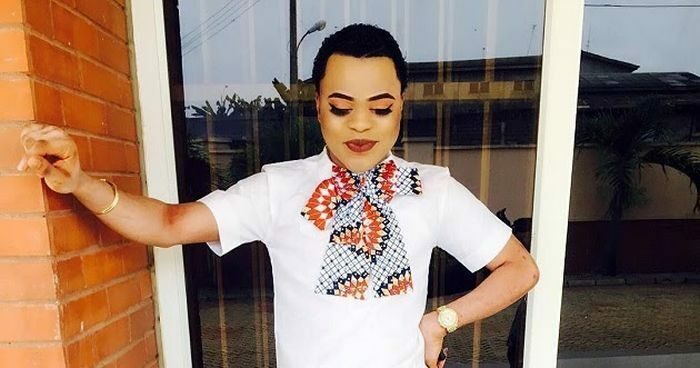 Bobrisky had earlier last week, declared his love for Kcee. He also pleaded with KCee’s brother and business associate, E-money, to help him tell the singer that he is waiting.